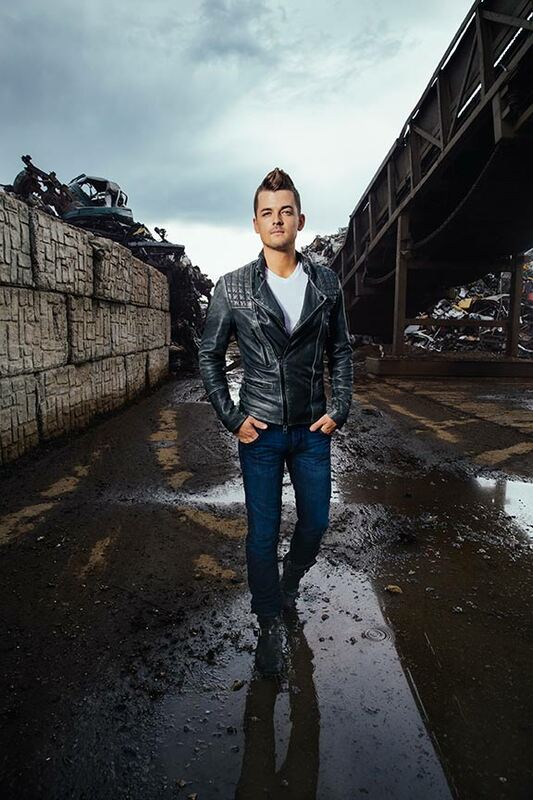 NASHVILLE, TN — RED BOW Records’ Chase Bryant will headline the inaugural “Music For Mobility” concert in an effort to raise money for The Arthritis Foundation. The first of what will become an annual benefit, the all ages concert will take place beginning at 7 pm on Sunday, November 22nd at Nashville’s The Listening Room. Raising awareness and monies for arthritis treatment research is a cause deeply personal to the rising star. In fact, two of Bryant’s close family members suffer from debilitating arthritis. “A lot of people don’t realize just how painful arthritis is and that it also affects young children. My cousin Emma has suffered from juvenile rheumatoid arthritis since she was two years old. She’s already had a number of surgeries and treatments because of the disease. My aunt Jenifer also suffers from arthritis. This is personal for me. My hope is to raise money for research to discover more effective treatments and – ultimately a cure — for the disease,” says Bryant. More than 50 million people in the U.S. – including 300,000 children – suffer from arthritis, making it the #1 cause of disability in America. Additional famous faces from the Music City songwriting and artist community will join Bryant on stage to raise money for The Arthritis Foundation. The full performer line-up will be announced soon. General Admission tickets are $15 in advance. A limited number of VIP tickets are available for $45. Each VIP ticket includes preferred seating, a meet n’ greet with Chase Bryant after the show and an autographed poster. VIP Table Packages are also available for $500 per table. VIP Table Packages include a table for four in the front row, four meet n’ greet passes for after the show, four autographed posters and one autographed guitar. One of the most celebrated new artists in today’s Country music landscape, 23-year-old Chase Bryant was raised in Orange Grove, TX (pop. 1,200). Bryant’s grandfather played piano for Roy Orbison and Waylon Jennings. His uncles co-founded the group Ricochet. Conway, Merle, Petty, Vince, Bob Wills, Steve Wariner, Bryan Adams and more were early influences as were records by Keith Urban, Sarah Buxton and Jedd Hughes.